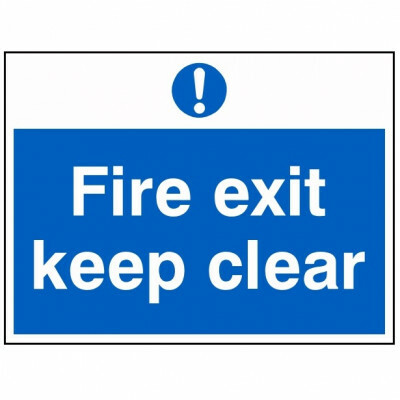 An emergency exit is not complete with the correct signage. 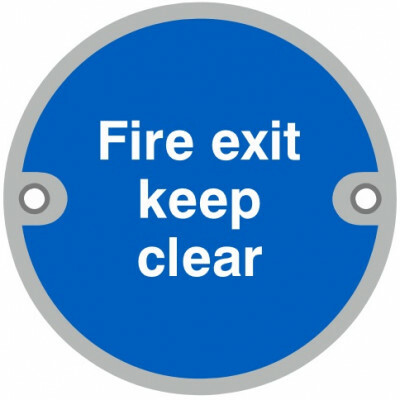 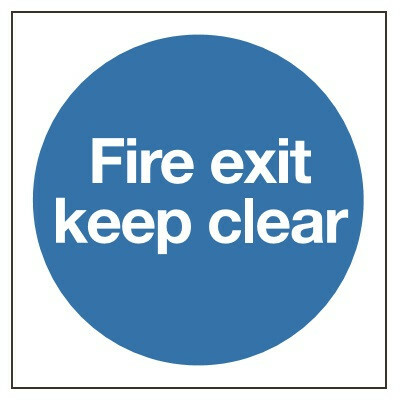 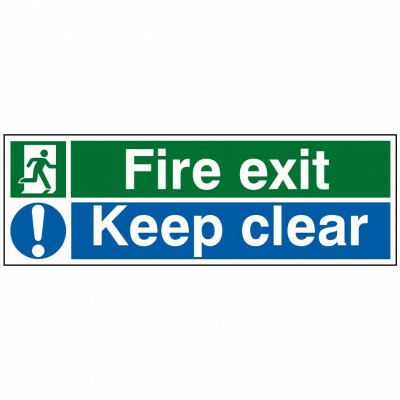 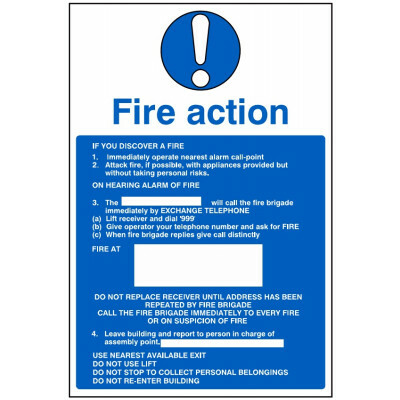 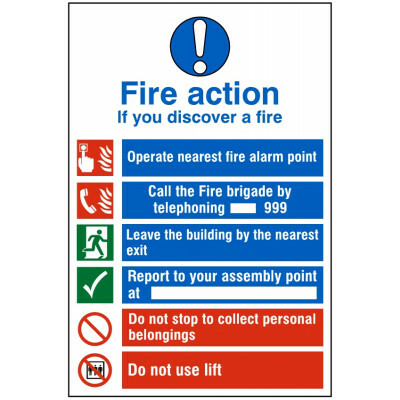 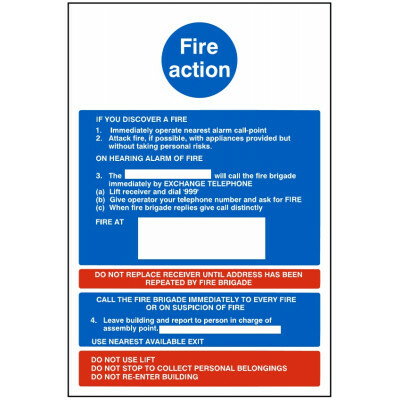 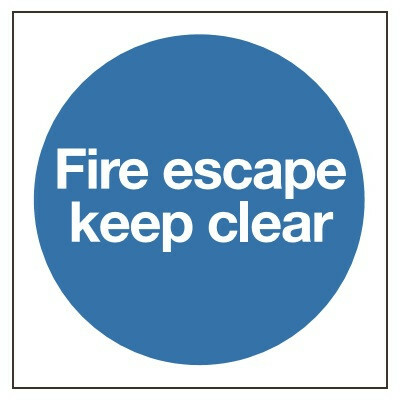 We offer a range of emergency exit door signage and fire exit door signs including “push bar to open”, “fire exit keep clear”, running man directional signage, etc. 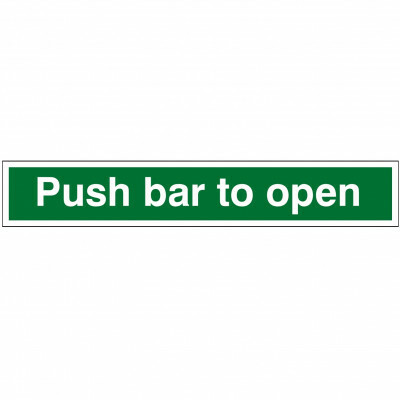 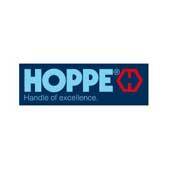 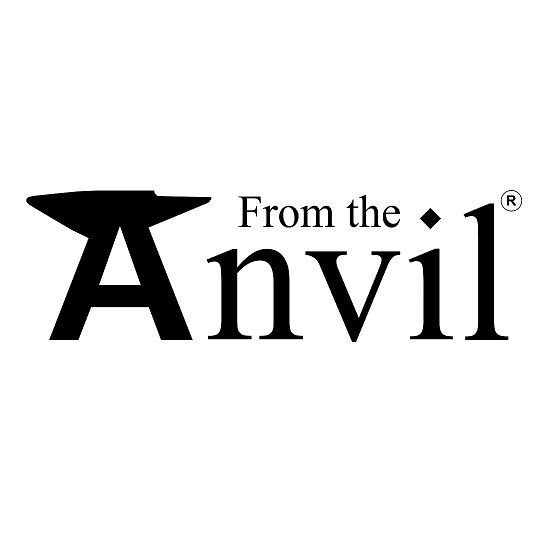 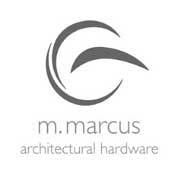 Many are available in a variety of sizes, materials and can be screw fixed or self-adhesive.